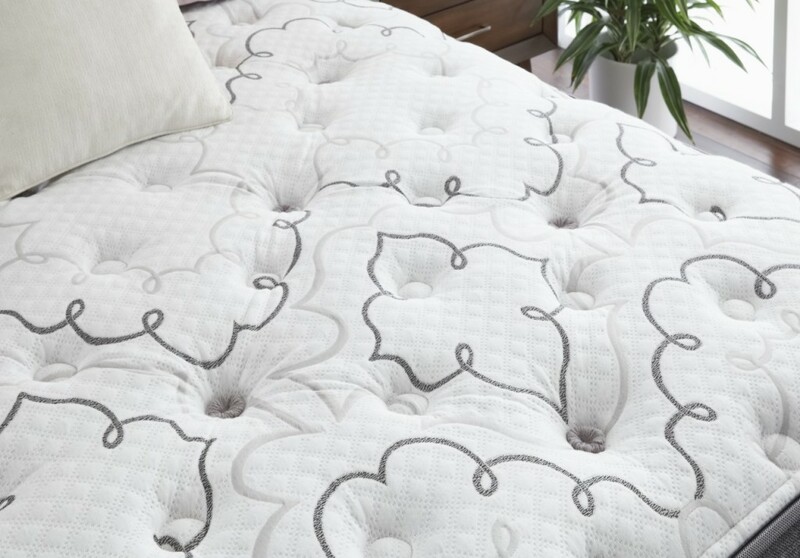 The unique support system combined with specialty foam layers will allow you to indulge in luxurious comfort every night. 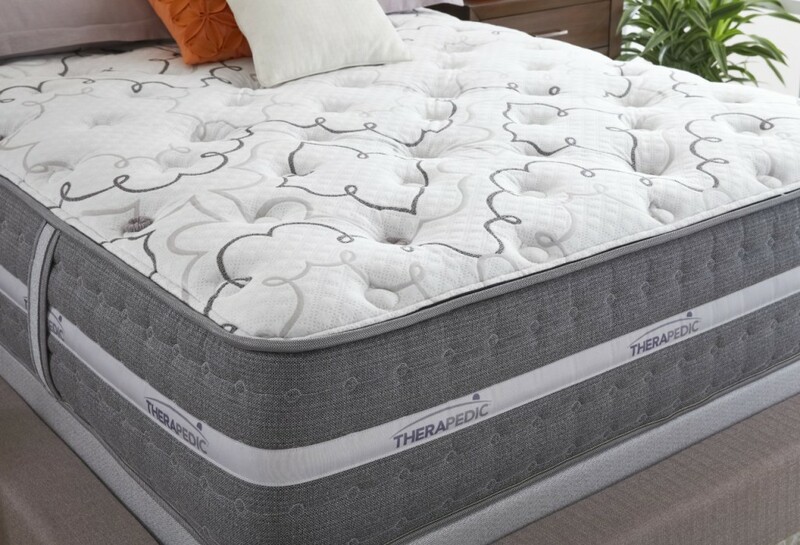 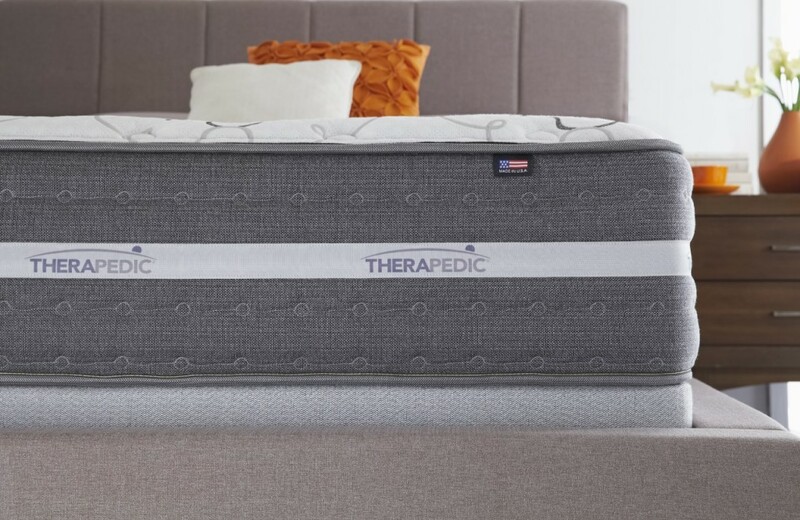 Featuring a coil-on-coil spring system, you will experience deep, conforming support while the breathable, pressure-relieving foams will cradle your body for long-lasting comfort. 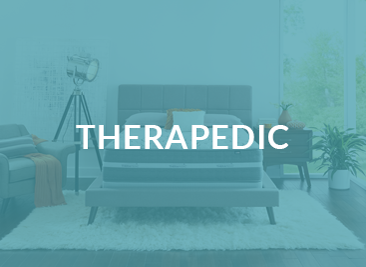 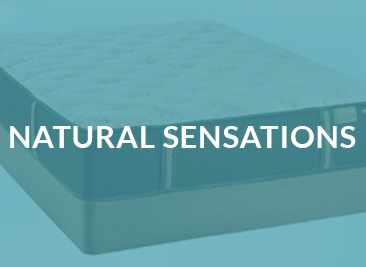 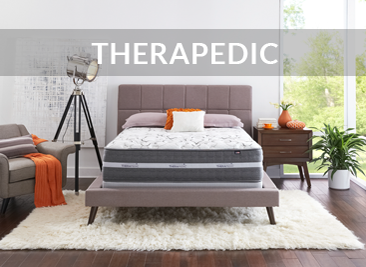 Beyond that, you will also find the rich tailoring treatments, such as our Hand-Tufting feature, that accentuate the quality and attention to detail that is spent on crafting each of these mattresses. 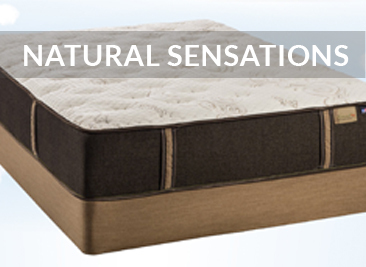 The combination of materials found in Innergy Luxe creates the ultimate retreat for a phenomenal night’s sleep. 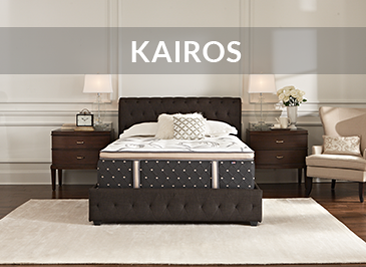 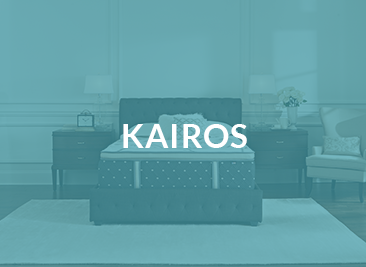 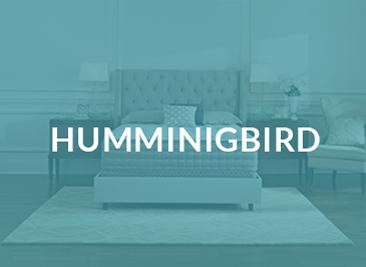 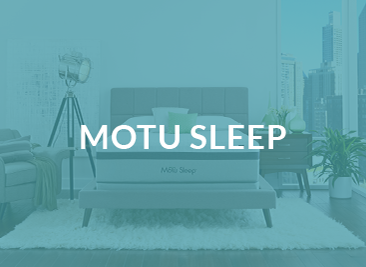 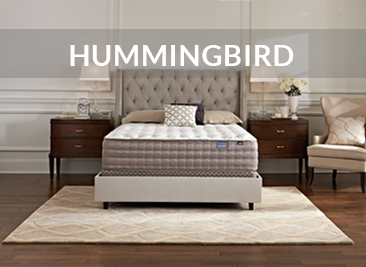 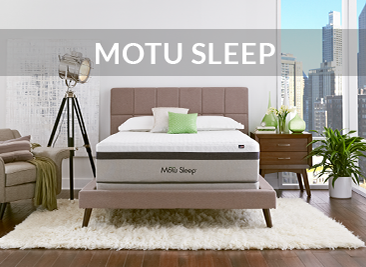 A modern twist on an old-world crafted mattress offers a level of quality and comfort like no other.